Today we’re scouring the internet to help parents learn more about the top educational apps for kids. 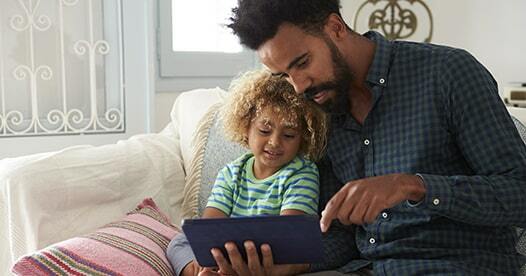 There are a ton of resources out there compiling lists of the best educational apps, including the eLearning Industry, Parents, BestProducts.com, POPSUGAR Family, and the Educational App Store. How Can Kids Earn an Allowance? The purpose of an allowance is to help teach children about money. Most people can agree on this point. 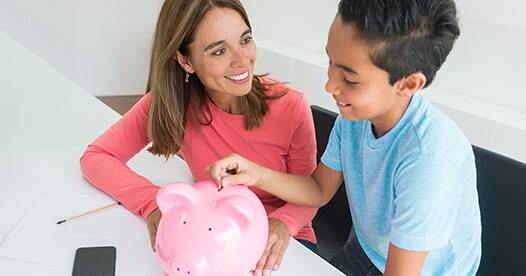 From here on out, though, the topic of allowance can be a minefield of disagreements between kids and their parents, between parents themselves, and most definitely between adults and other parents. 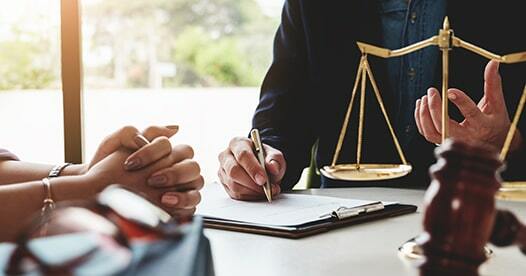 In both a legal separation and a divorce, there is an agreement between the two spouses (either a separation agreement or divorce decree) that has been ordered by the court. 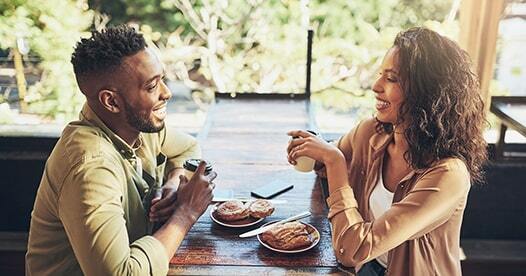 This agreement sets the rules that you and your spouse will now live by since you are no longer living with one another: how your finances will be separated, how child custody and child support will be divided, how the property will be divided, who will pay spousal support, etc. Today we take for granted that we can get a divorce from marriage if we want one. It wasn't so long ago that marriage was, for all practical purposes, binding. 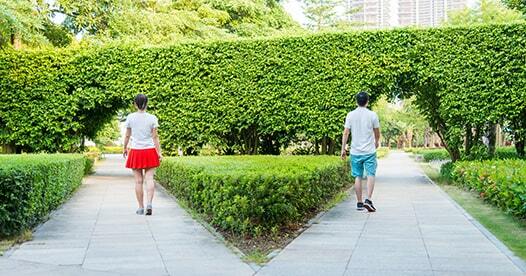 Divorce today, while more common and much fairer, still is not a smooth experience. It can be emotionally and financially damaging. 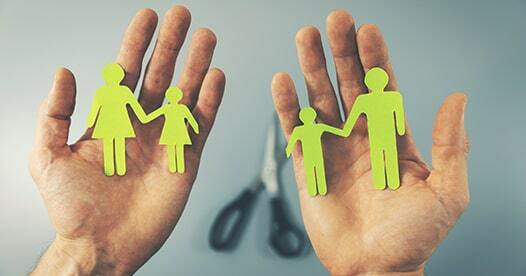 Custody usually comes into question when two parents who are caring for a child separate or divorce. 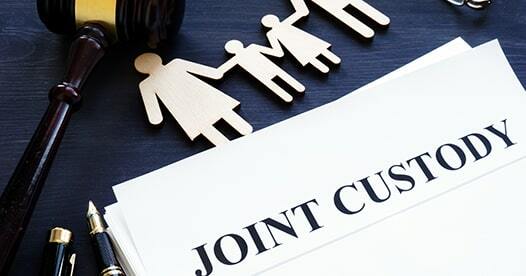 Before we talk about joint custody, it’s important to note that there are two distinct types of custody when it comes to your children: physical and legal. Valentine's Day is the perfect day to celebrate love in its many forms. Love may be messy sometimes, and it's certainly not always perfect, but love is beautiful, nonetheless. 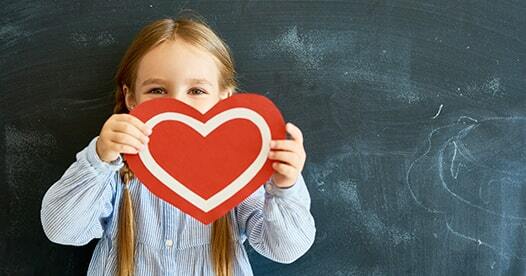 Here are some fun and easy craft ideas for you and your kids to do together to celebrate your love for one another. Regardless of whether you are already divorced or are somewhere in the divorce process, it’s important to understand the legal implications behind moving with your child. The first thing to pay attention to is the status of the different custodies. There are two types of custody: physical and legal. Physical custody refers to where the child lives. Legal custody is the right to make important decisions about the child’s health, education, and welfare. Both will be specified in the custody arrangement.